Like you can see in the example, it has a lot of functionalities but also some that I didn’t need. I optimized the library to my requirements and wrapped it into a UI5 control. 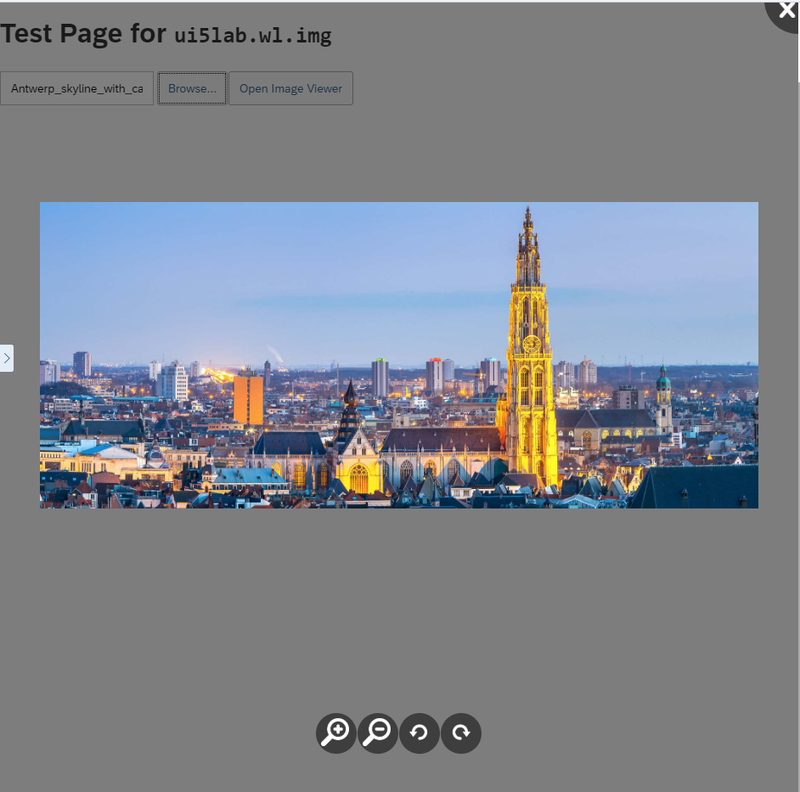 Trigger the image viewer from a button or after uploading an image, just like you would call a popover/dialog with an image. It will gray out the background and show the image in front. The image can be closed with the close button in the upper right corner or using the “esc” button. In that same blog is described how you can include the library into your project. Load the library into your project and call it in the controller after a button click or an image upload. 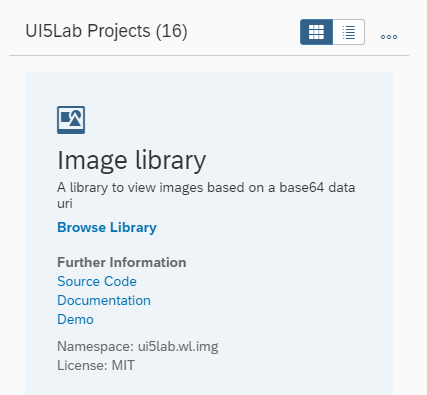 The image viewer control requires a base64 uri of an image as value. It works the same as a dialog or popover. This is also the place to share your own controls with the community! How to bootsrap Viewerjs libraray in OpenUi5 or SapUi5.